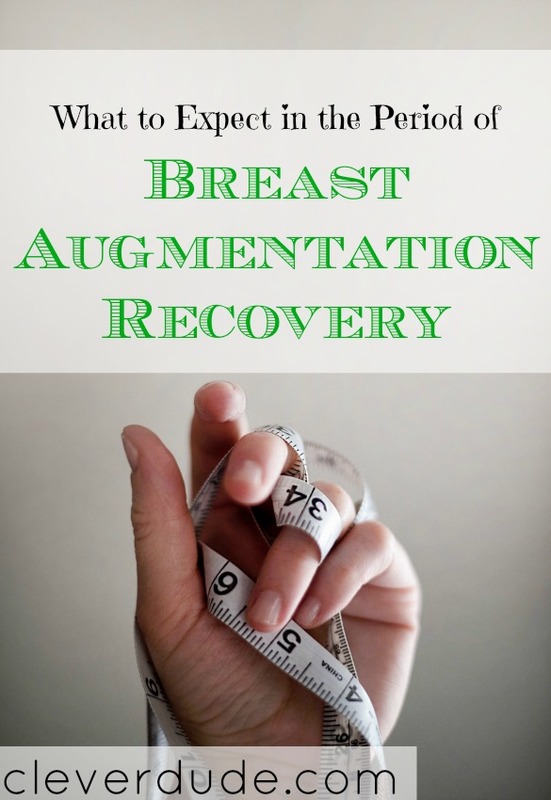 The recovery process after a breast augmentation surgery may vary for each patient depending on the body’s natural response to the healing process and pain tolerance. Other factors like size, position and the type of implant, surgical method and professional support play a pivotal role in determining the course of the recovery process. Here’s what to expect once you’ve undergone the surgery. First off, I have a piece of advice for you! If you’re interested in breast implant surgery, it’s recommended to consult an experienced surgeon like Dr. Farbod Esmailian, MD FACS. Do not go to any random clinic offering the implants just because you can afford it. It would also help to know what to expect during the recovery process, plan accordingly, and make the most out of your surgery. Talk to the surgeon to gather details about pain levels and common effects during each week of the 6-week long recovery. While most women feel light to moderate pain and swelling of the breasts during the first few days post-surgery, normalcy is restored usually by the end of two weeks. Normal exercise and activities can be taken up after a complete month as the implants are settled and the patient realizes the positive effects. The level of pain experienced after the surgery depends on the positioning of the implants and the incisions. Surgeons recommend pain killers and medication to relieve any discomfort. Other common effects include swelling of the breasts and bruises around the chest which can be treated by the use of surgical innerwear and compression garments including bandages. These help in protecting the wounds and facilitate the healing of the breasts. One of the normal implications of the surgical procedure during recovery is the hardness of the implants and their proclivity to be positioned at an elevation. This is no reason to panic as it’s something natural that is fixed gradually over time as the implants get soft and are placed at a more convenient location in the chest cavity. By the end of the recovery process, typically the 6th week, the breasts appear more normal and well placed. Some women might experience stretch marks right after the operation, however, such a development occurring from breast augmentation is rather rare. It’s recommended to get your implants done from a reputable clinic as stretch marks usually are a result of using large size implants. In order to reduce or treat these marks, healthcare professionals make use of laser techniques that are effective in diminishing their appearance. Scars might appear for some patients and they are unluckily permanent. These can’t be removed but it is a good idea to get help from a qualified plastic surgeon for the implants to mitigate such a risk by making an incision around the areola line and the armpit area or beneath the breast fold. Placing an Incision in low-visibility locations such as these ensures any developing scars are concealed naturally and do not affect the appearance of your body. If you do develop scars, consult a skilled surgeon who will make use of a combination of silicone gel and clinically proven topical agents as part of useful scar care techniques to minimize the scarring.